Clothes advice drove her "scatty" - "I was told in no uncertain terms that I could only wear black or grey"
2007... Mary Coughlan is lifted high by Cllr. Jonathan Kennedy, Cllr. Billy Grimes and Cllr.Tiernan Brady and Michéal Naughton after she was elected on the first count in Donegal Town. Former Donegal TD Mary Coughlan has spoken about the pressures of being a government minister at the start of the economic crisis and the relentless focus on the appearance of women in political life. Coughlan is one of 17 former female government ministers and two former female Presidents of Ireland interviewed by RTÉ’s Political Correspondent Martina Fitzgerald for her new book Madam Politician, which is published this week. In a fascinating chapter Ms Coughlan also talks about how her advisors told her not to wear brightly coloured clothes, advice which, at the time, she says drover her "scatty". In the book, the 19 women collectively reveal for the first time the challenges and triumphs of getting to the top table of Irish political life. 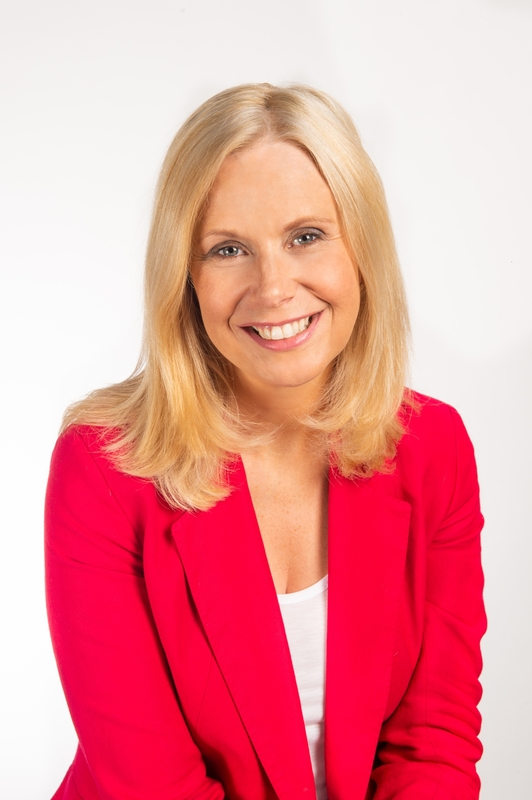 Fitzgerald said: “As a female political correspondent working in Leinster House over the last few years, I’ve been very conscious that there are very few women in national politics. Coughlan was a TD when regular televised coverage of Dáil proceedings started in the early 1990s: "We were all briefed about what was appropriate to wear. I remember somebody saying don’t wear dangly earnings, don’t be wearing anything too low-cut." Coughlan found the most significant changes to her dress code came about as her political role changed. In particular, there were new requirements when she was appointed Minister for Enterprise, Trade and Employment in 2008: "One of the things that drove me scatty was when I was told in no uncertain terms that I could only wear black or grey." She now accepts this was good advice: "When you are meeting men and they want to take you seriously, you don’t dress as flamboyantly." Following a cabinet reshuffle in 2010, Coughlan moved to the Department of Education. "Minister, you are expected to dress well but you can be as flamboyant and colourful as you want,’"one senior civil servant advised. Overall, only 10% of those who have sat at the cabinet table in Ireland in almost 100 years have been women, totalling just 19 female politicians. In an interview for Madam Politician Coughlan spoke to Fitzgerald about being a minister in 2008 when the economic crisis hit the country and when she found herself the focus of considerable media commentary. The three senior government figures – Brian Cowen as Taoiseach, Brian Lenihan as Minister for Finance and Coughlan as Tánaiste – were under huge pressure to deal with the rapidly collapsing Irish economy. "Brian Cowen would go out and do something. They [the media] would run around then to see what Brian Lenihan was going to say. And then they would run around town and see what I was going to say. The fact that I mightn’t have spoken to Brian Lenihan or Brian Cowen about something happening in Finance – that didn’t really impact on me. I would be asked, I wouldn’t know the answer because I hadn’t had bloody time to talk to Brian Lenihan because he hadn’t time to talk to me. The herd was desperate. "Everywhere I went, it didn’t matter if I was going to the bathroom, you would have this influx of people running after you. They did the same to the two Brians. It was just desperate." The moniker ‘Calamity Coughlan’ started to appear in newspaper headlines: "It was easy and it stuck. And no matter what I did, if our Lord came off the cross, I was [not] going to change that. So I had to just take it and try to move on." One response to the sustained negative media coverage was a total ban on newspapers in Coughlan’s house. 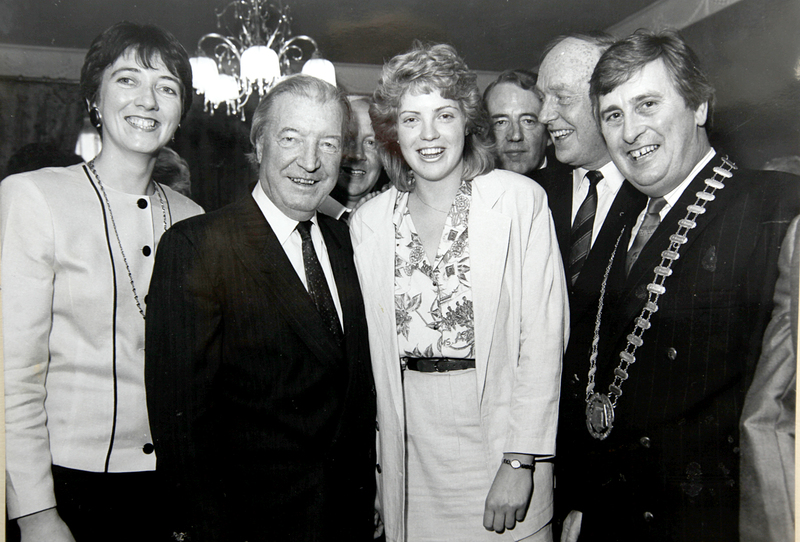 Along with other women politicians including Mary O’Rourke and Gemma Hussey, Coughlan also spoke to Fitzgerald about seeking to win a Dáil seat, the experience of being a woman in Leinster House. She also spoke about the challenge of being a mother with young children in Irish politics. The interviewees for the book are: Mary Robinson, Mary McAleese, Máire Geoghegan Quinn, Gemma Hussey, Mary O'Rourke, Nora Owen, Niamh Bhreathnach, Mary Harney, Síle de Valera, Mary Coughlan, Mary Hanafin, Joan Burton, Frances Fitzgerald, Jan O'Sullivan, Heather Humphreys, Mary Mitchell O'Connor, Katherine Zappone, Regina Doherty and Josepha Madigan. Madam Politician written by Martina Fitzgerald is published by Gill Books this week.